Go-Karts & Mini Golf OPEN April 4th! 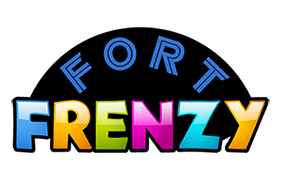 Birthday parties @ Fort Frenzy are like no other! Complete with decorations, a party captain and all details left up to Fort Frenzy staff to handle! Call 515-576-2226 ext. 312 to schedule today! Where It's All Fun & Games! Cardiff Center Bridal Expo March 17th from 1-4 PM! Come see the newly renovated Cardiff Center!